This fascinating book examines such diverse and compelling subjects as: money and power, gender differences, morality and tax, the very rich, the poor, lottery and pools winners, how possessions and wealth affect self-image and esteem, why some people become misers and others gamblers, spendthrifts and tycoons, and why some people gain more pleasure from giving away money than from retaining it. 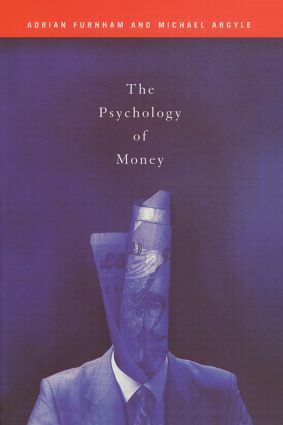 Comprehensive and cross-cultural, The Psychology of Money integrates fascinating and scattered literature from many disciplines, and includes the most recent material to date. It will be of interest to psychologists, sociologists, anthropologists and to people interested in business and economics.